Every cent raised will be used towards reaching our vision of a world where LGBTI people can live in freedom and equality. Europe’s overall score in achieved LGBTI rights is a shocking 38%. You can help us change that. We’ve listed some great fundraising ideas below. Inspired to get involved? Get in touch with our fundraising manager Anna Shepherd – she’d love to hear about your idea and support you all the way. Sign up to a run, walk or cycle and ask friends, colleagues and family to sponsor you! Run the 20 km of Brussels or sign up for a sporting event in your local area , and raise both vital funds and awareness for LGBTI rights. 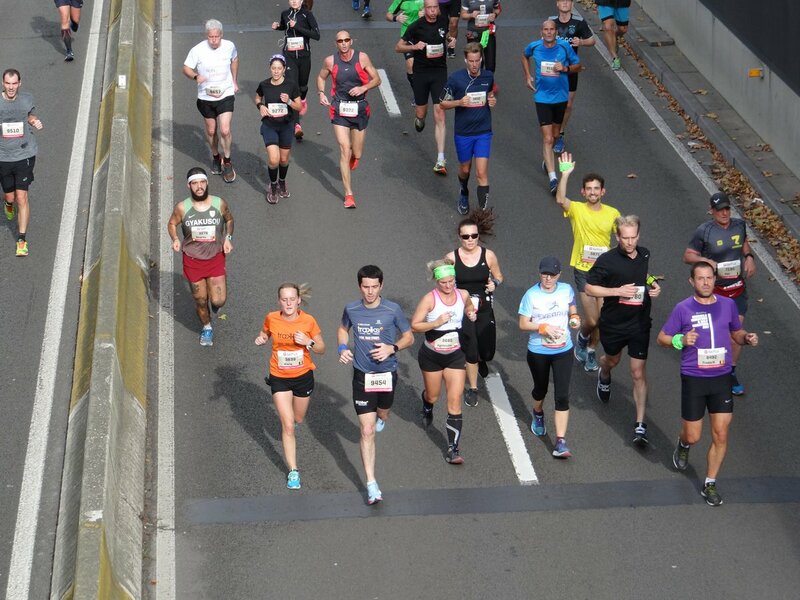 More of a party animal than a marathon runner? No problem! Throw a party or host a dinner at home or a community venue, and ask your guests to make a donation for LGBTI rights. Bring in your bakes (or shop-bought treats..) to work and ask colleagues for a donation for LGBTI rights in exchange for a sweet treat with their morning coffee. Many companies match any donations their employees make to charitable causes. 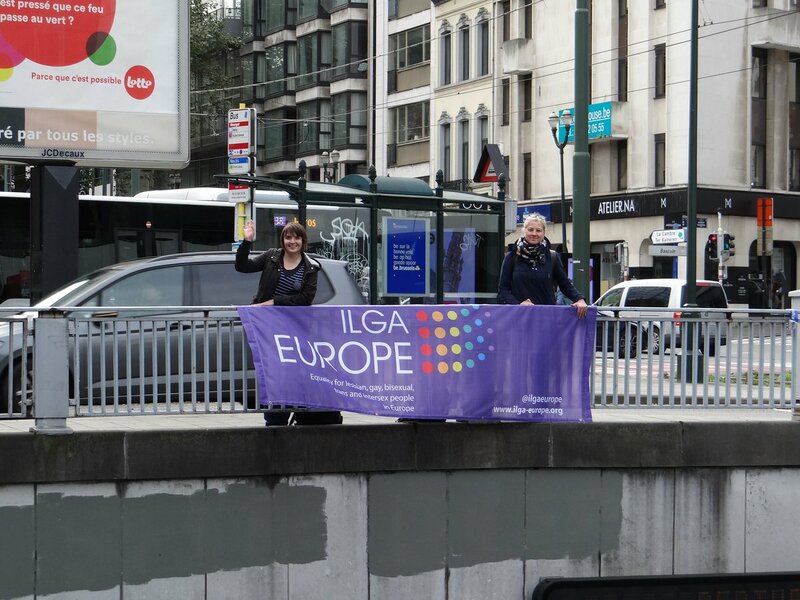 ILGA-Europe are registered with Benevity, the leading workplace giving platform. Ask your manager or HR whether your company can double your donation!